Poor choices early on can lead to glacial database performance and painfully slow load times for your users. They can lead to a tangled web of database tables that are difficult and expensive for your programmers and database developers to keep straight, and near impossible for new team members to learn. They often result in poor use of data and missed opportunities to display thorough, accurate, and precise information about vehicles in inventory. 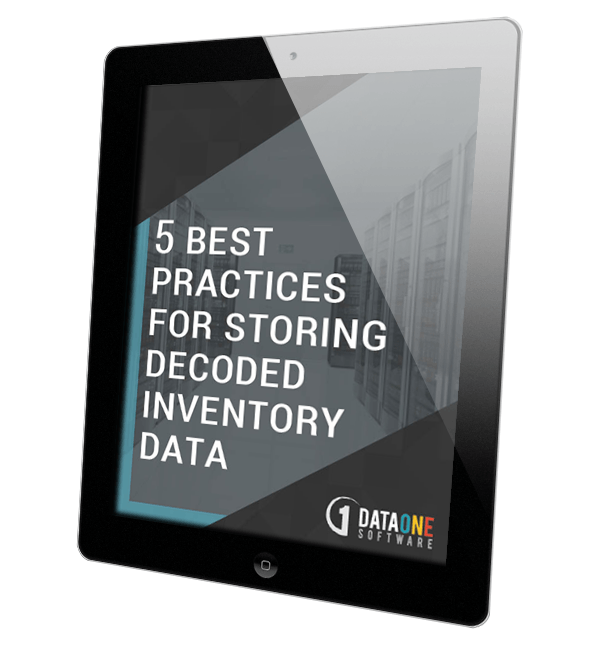 We've compiled a list of five best practices for storing decoded inventory data to help you get started, or to get you back on the right track. The best method for storing your automotive data and VIN inventory. The importance of lookup records and pruning your data. Where to place (engines, transmission, and colors) data that falls somewhere between vehicle styles and optional equipment.